PT. 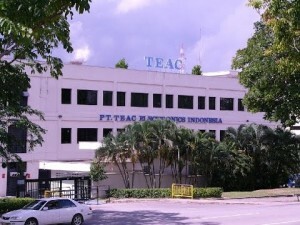 OTC Daihen Indonesia provides welding equipment, cutting equipment, torches, robots, positioning equipment, accessories. 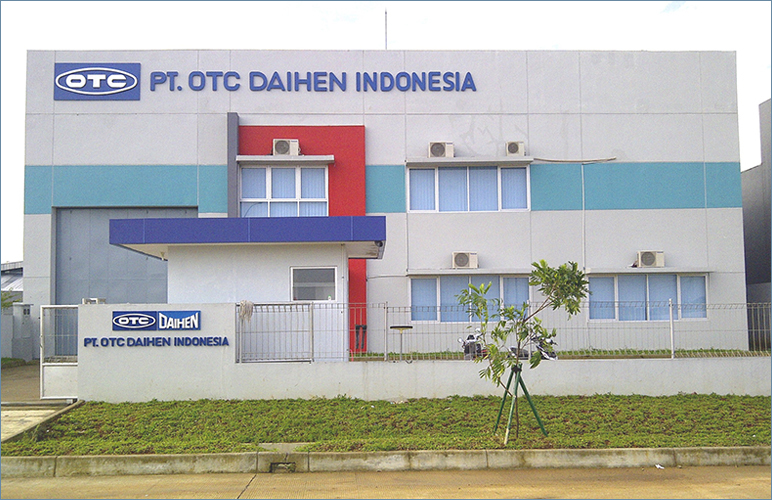 OTC Daihen Indonesia offers the highest level of products and equipment service, training, application development, and consulting services. 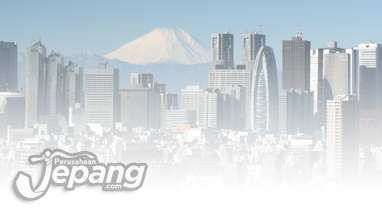 OTC Daihen Indonesia is a wholly-owned subsidiary of Daihen corporation, based in Osaka, Japan. 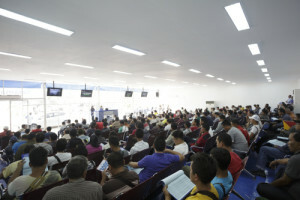 In addition to Indonesia, Daihen Corporation supports a wide range of global markets. For sales a support outside of Indonesia, please contact one of our partners.